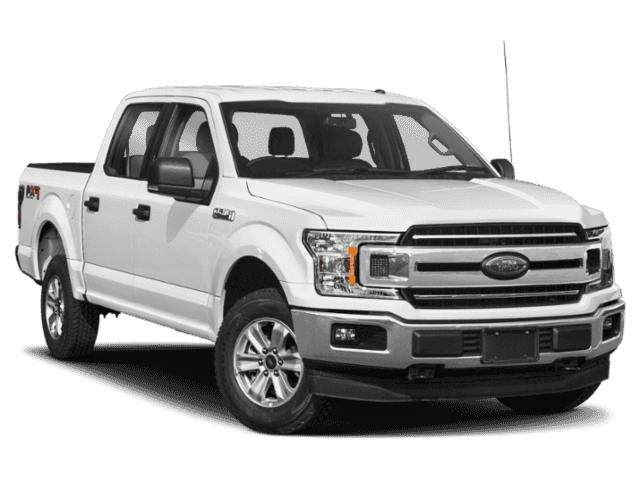 The new Ford F-150 is available near Portage la Prairie for drivers looking for their next versatile and capable pickup truck. 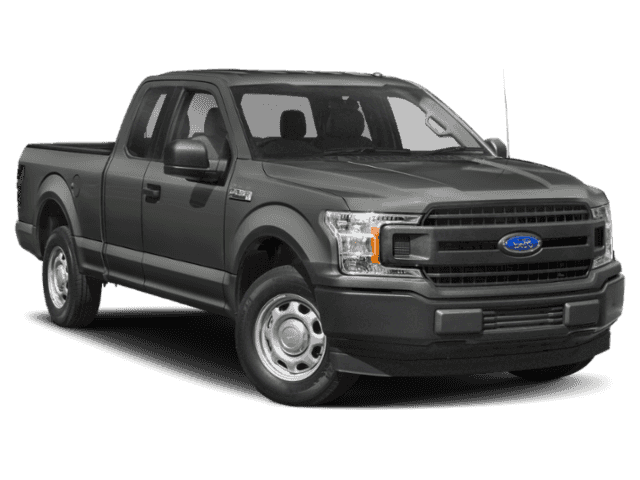 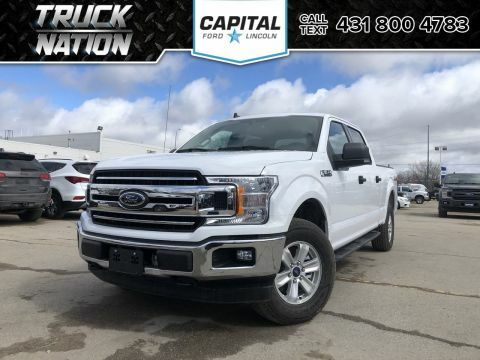 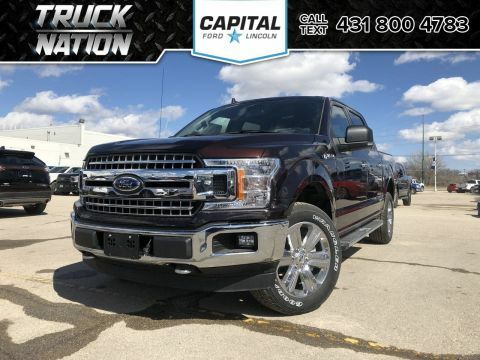 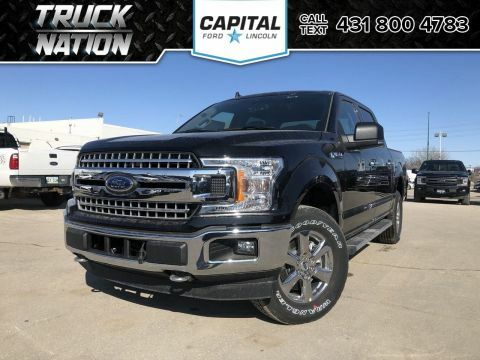 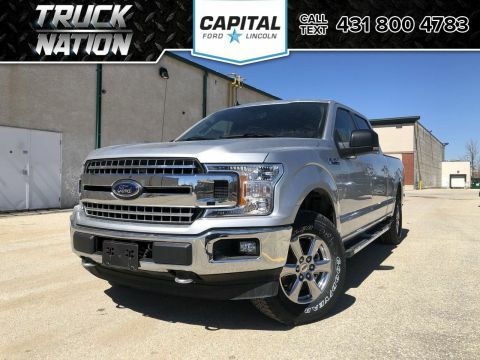 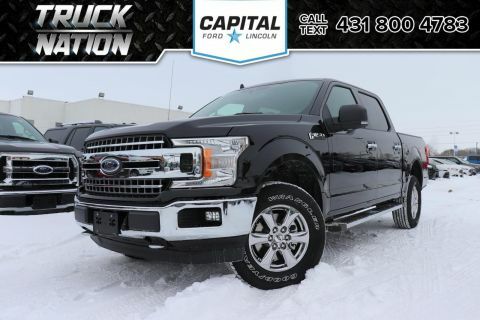 If you’re searching for a Ford truck with a high towing capacity that can accomplish any task, this is the pickup for you. 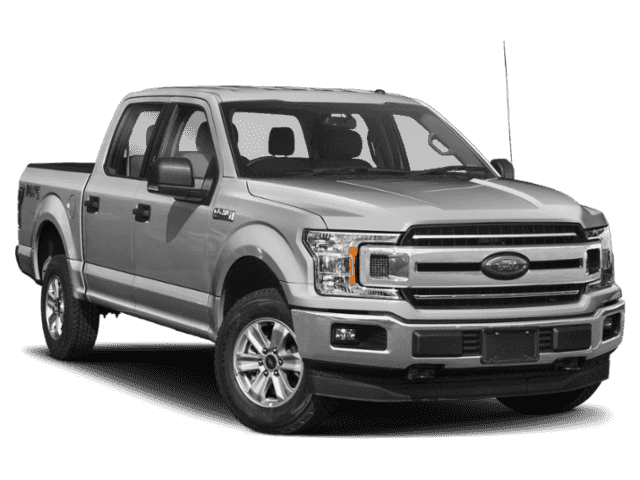 Browse our inventory at your local Ford dealer, then contact us to find out more about Ford F-150 lease deals. 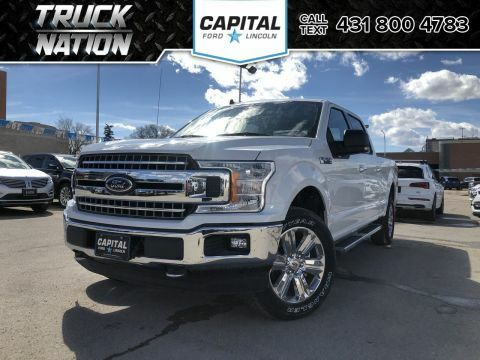 Let the friendly staff Capital Ford Winnipeg aid with your shopping experience and help you look at your options side by side. 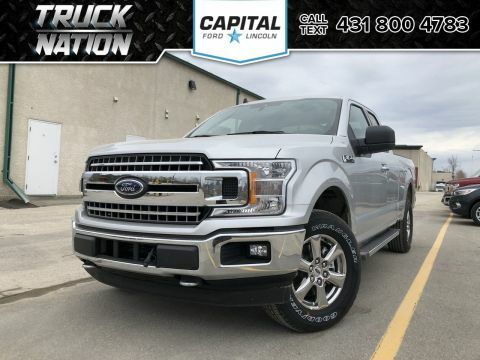 You can also expand your search by checking out all our Ford truck and van inventory in the Steinbach, including the Ford Ranger! 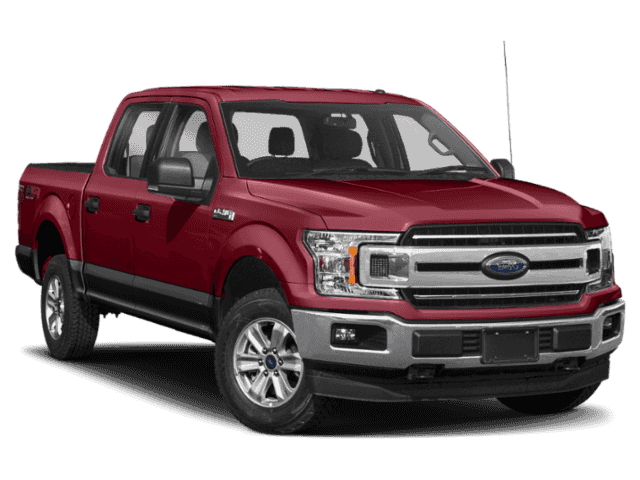 Learn more about how Ford bests competitors like Chevy as well.